Lindsay is a Kansas City native who decided she wanted to work at Hallmark at the age of 11. Fast-forward a few years and a couple creative writing and poetry degrees later and she’s living her dream. 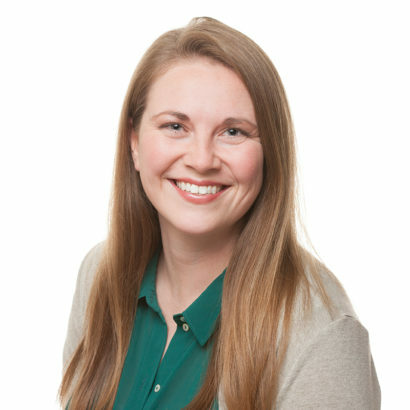 Lindsay has been a writer and editor at Hallmark for more than 10 years and has helped bring words to life through Baby product, licensed gifts, Books, Keepsake Ornaments and more. In her spare time, she loves on orphans in Russia and enjoys time with her husband and two young sons.